The church was founded January 20, 1955. 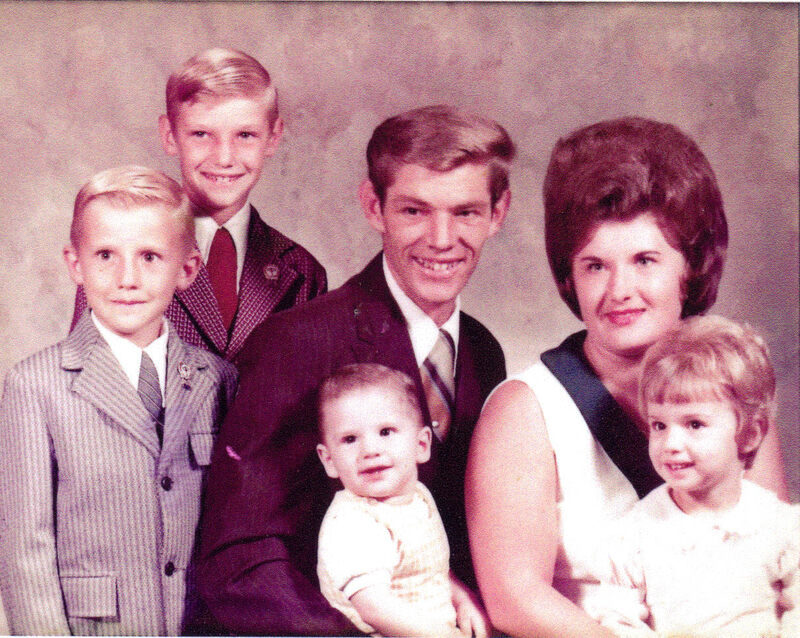 There were 16 charter members and it was organized by Reverend Clint Nuckles, Mr. D. W. Long and Mr. Fred Littlejohn. The first Pastor was Reverend J. M. Huie. 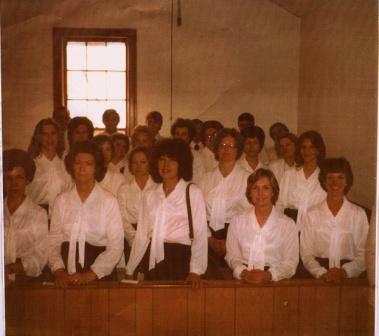 The first church administrators were (Clerk) Mrs. Lindsay Calloway, (Deacon) James Bryant, (Deacon) Bill Painter, and (Deacon) Frank Ham. The name of the church at the time it was founded was New Hope Baptist Church, although one entry refers to New Hope Missionary Baptist Church. 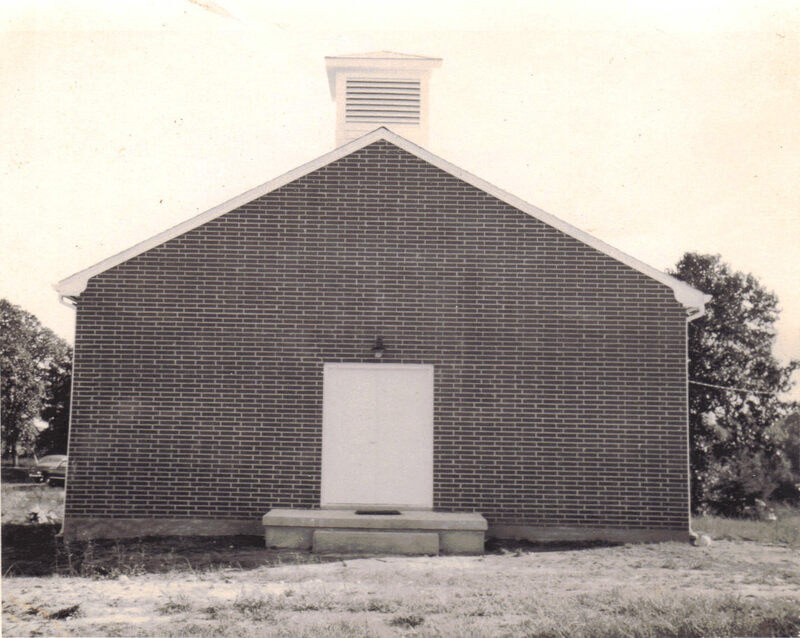 The name was changed September 22, 1956 to Lexwin Baptist Church. 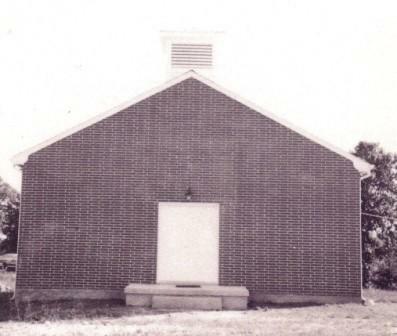 There are some entries beginning in September 1956 that refer to the "new church"; it appears that the first services in the new building were held August 18, 1957. First services were scheduled in the building before construction was complete; these services were held in the basement before the ground floor was finished. Construction was done by Kesler Construction Company. This construction is of the current building, but with a size approximately one-third of the current sanctuary. It had none of the current offices and there was no fellowship hall. 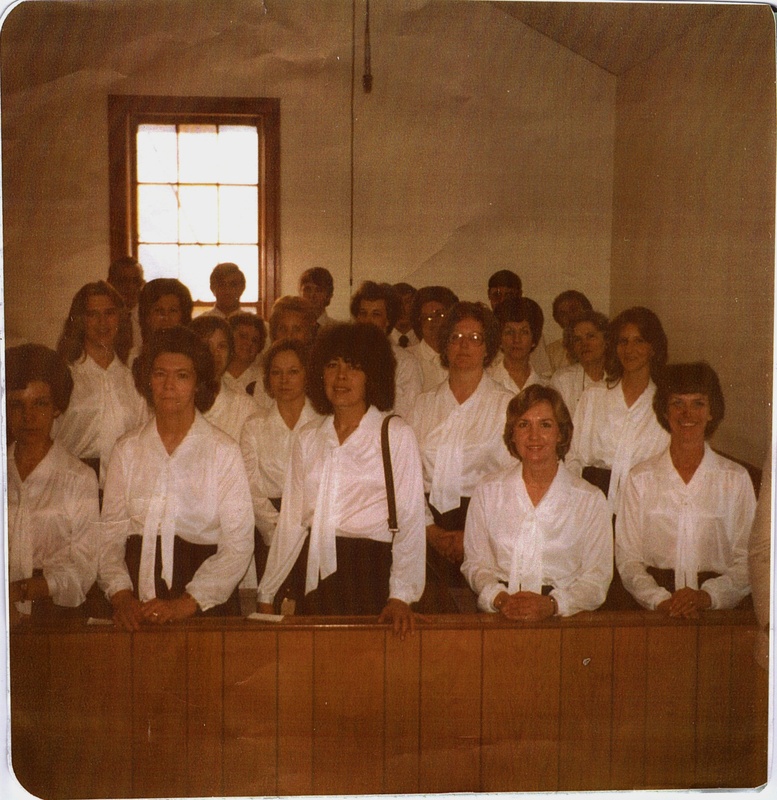 If you can help to identify these choir members it would be greatly appreciated. 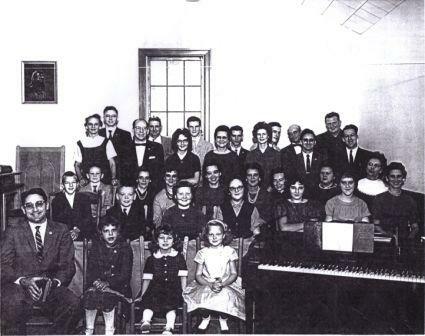 Click here to see which choir members have been identified. As noted above, Reverend Huie was our first pastor, beginning at the church founding in 1955. 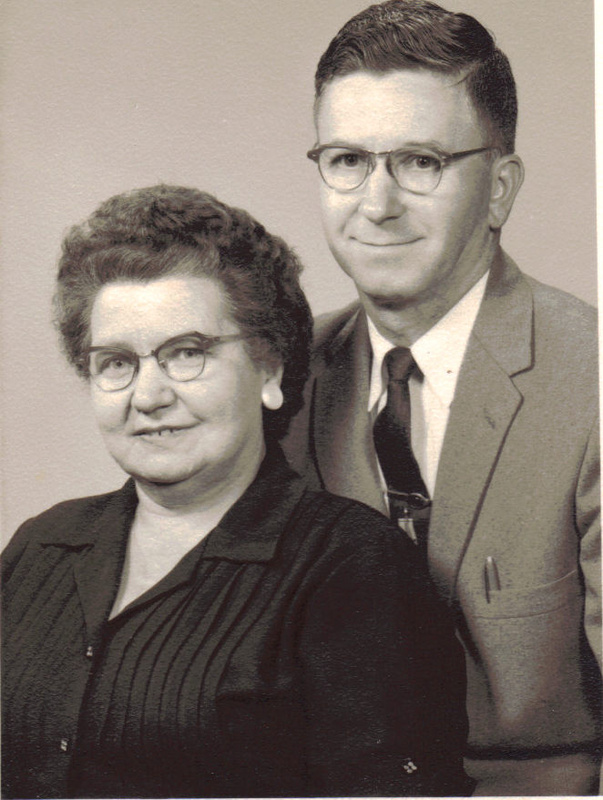 Reverend Huie and his wife were active participants in most of the early meetings and services at the church. 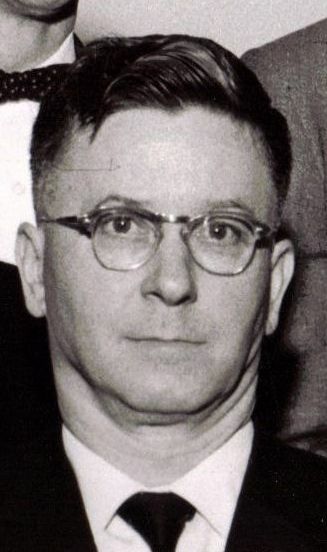 Reverend Huie continued as pastor until 1969, always taking part in the activities of the church; he continued to do that even after he was no longer pastor. 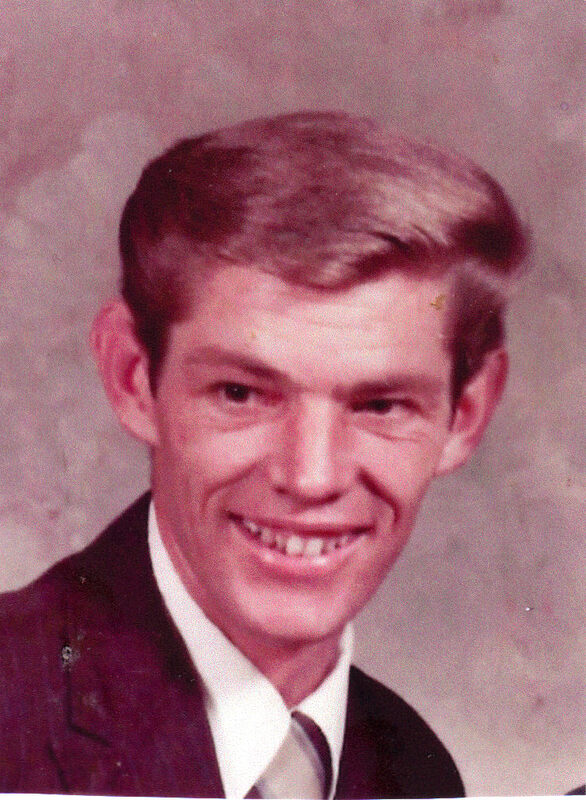 Reverend Branch was the second pastor at Lexwin Baptist Church. 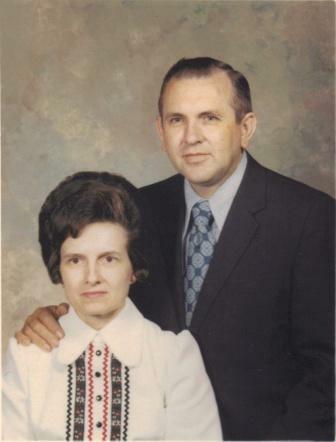 Beginning in 1969, Reverend Branch led the church. He was called to evangelism in 1972, but continued to be well-respected by the church. 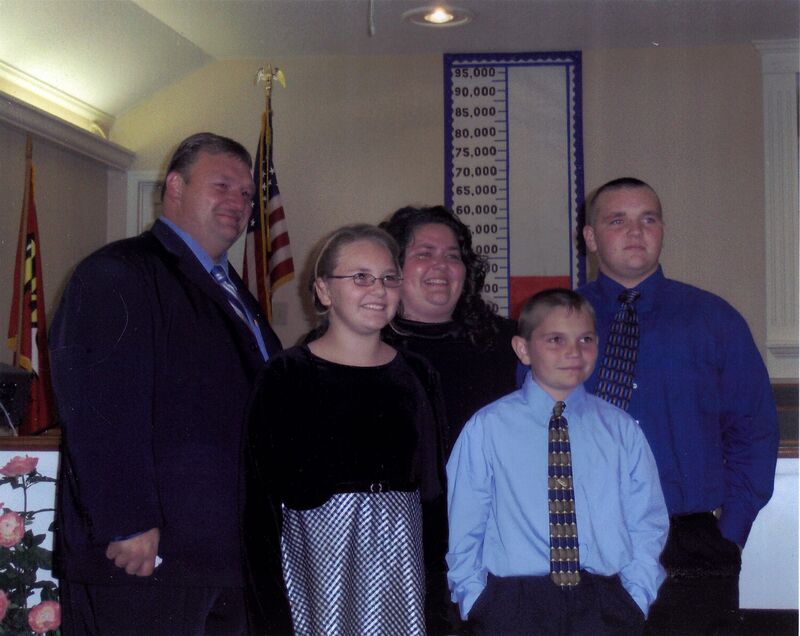 Erick Goff became pastor in November of 2007. He is very active, being concerned with keeping the traditions of the church as well as meeting the challenges of today's problems. 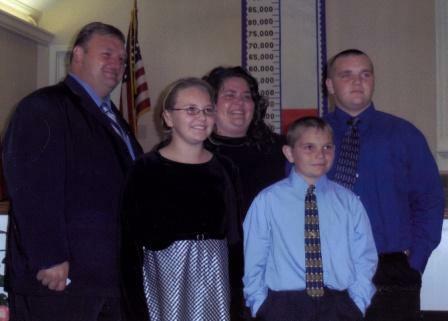 He and his family are in the tradition of all pastors at Lexwin Baptist Church. Thanks to Teresa Whitworth, Linda Hauser, Hazel Phillips, and Jack and Janet Cline for help with this page.